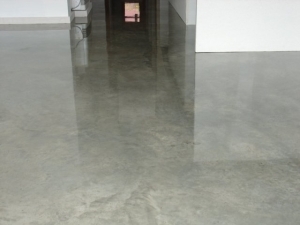 Polished Concrete is fast becoming the smart choice flooring option for residential, commercial, industrial and retail applications. This alternative flooring option can transform new or old concrete into an appealing low maintenance floor high in strength with the ease of cleaning. The finished product is environmentally friendly, low allergenic and is the flooring choice for most leading designers and architects due to the beauty of the natural product and due to the energy rating achieved. 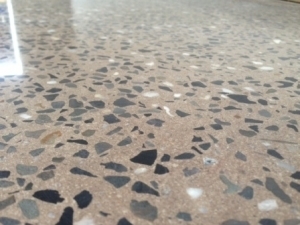 Polished concrete floors are one of the most economical and cost effective flooring alternatives available with many style choices and finishes available the design possibilities are endless. 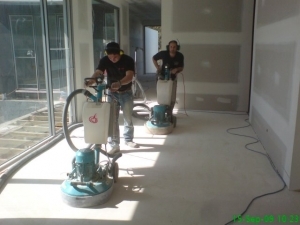 We provide one of the best and most extensive yet affordable Polished Concrete, Concrete Grinding & Sealing and Polished Concrete Overlays service throughout Melbourne, Victoria. 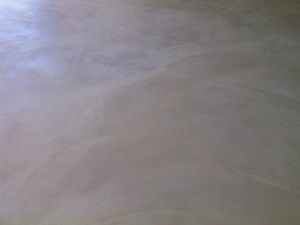 Matched with over 20 years experience with Polished Concrete and latest machinery and technology. 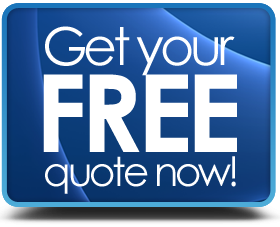 The Concrete Rejuvenating Company offers a 100% customer satisfaction guarantee on all of our work!